CONTACT US – Shoot your queries? Got questions about any of our services? Send us an email with as many baffling questions as you like! We will answer all your questions ASAP! 2016 saw designers from a variety of fields working to improve the ways people interact with technology online, IRL, and even in the International Criminal Court. Listed here are 10 of the year’s most noteworthy user interface upgrades—from the incremental yet astute, to the truly momentous. For all of ride-sharing’s conveniences, finding your driver during pickup can still be a total headache. 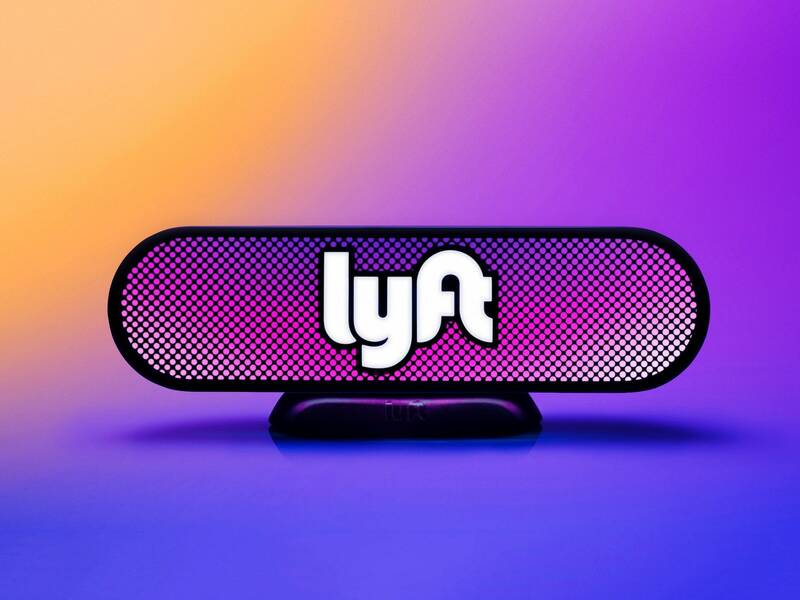 Lyft is solving for this with the Amp, a device that sits on a driver’s dashboard and acts as a two-way beacon. When a driver arrives, the Amp glows one of seven colors. Match the color on your app to the driver’s Amp, and you’ve found your driver. Simple but effective. In October Apple unveiled its new MacBook Pro. Its killer feature? Killing the function keys. The company replaced the 14 keys that sit at the top of the keyboard with an OLED touch screen. The strip’s functions change, based on the task at hand (in Mail, for example, the Touch Bar presents buttons for composing, sending, and forwarding). It’s a glimpse at a future in which the interfaces on the rest of your devices look more like the one on your phone. 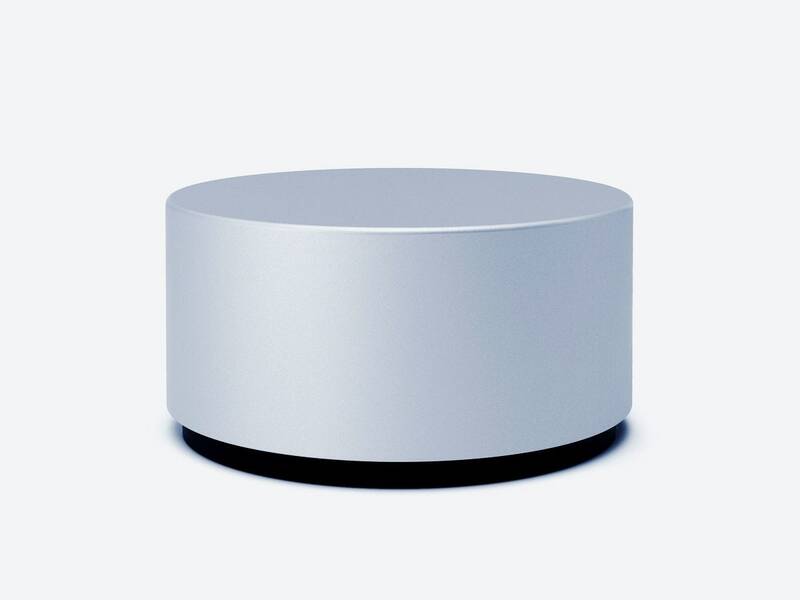 Microsoft’s Surface Dial isn’t the first digital knob ever designed, but it is one of the most versatile. The device can go anywhere on the company’s Surface Studio computer monitor, where it can parse what’s onscreen and pull up contextually appropriate tools, depending on the current application. This mode of interaction won’t make sense for everyone, but Microsoft thinks it will for the creative class—a genus of user that the company is well-positioned to steal from Apple. The tape measure is handy but antiquated. That’s exactly why design studio Pearl gave the centuries-old tool a modern update. 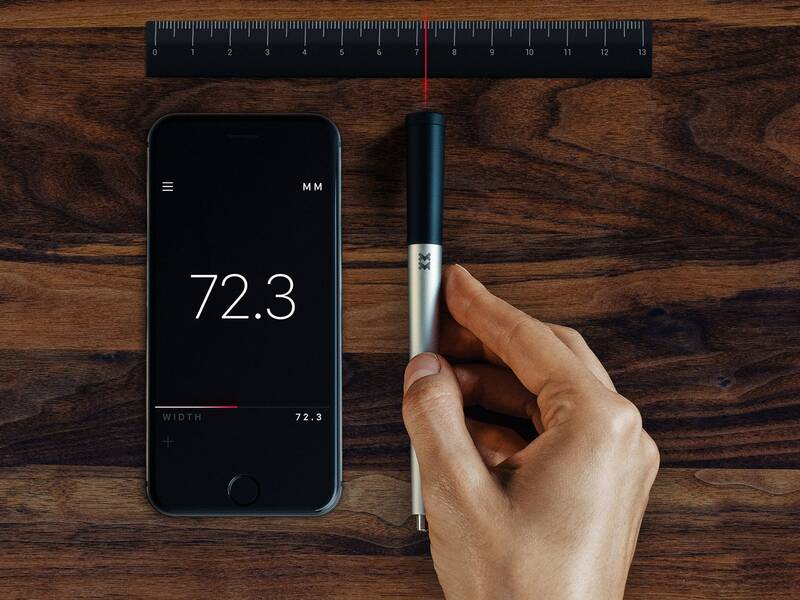 The pen-like device has a wheel on one end and rolls across an object’s surface, gathering measurement data and sending it to an app. The result is the same—you get an accurate reading of length, width, and height—but the rolling lets you measure anything with curves more easily and accurately. 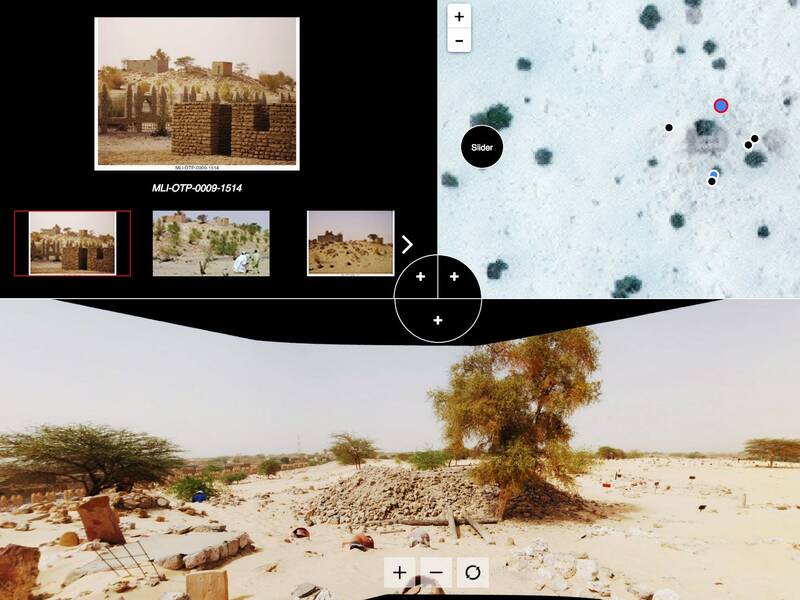 In August, prosecutors at the International Criminal Court in the Hague, Netherlands, used a new evidence-presentation tool to convict Ahmad Al Faqi Al Mahdi of destroying sites of cultural and historical importance in Timbuktu. Designers at Situ Studio built the tool around a straightforward user interface that allowed prosecutors to overlay visual evidence (like photos and videos) atop the geographic locations of Al Mahdi’s crimes. Where before, prosecutors were forced to present evidence piecemeal, Situ’s new platform let them collect the evidence into a compelling narrative whole. “The beauty of such a platform is that it speaks for itself,” said Gilles Dutertre, senior trial lawyer for the Al Mahdi case. Facebook’s “Like” button has always felt a little bit off; human emotions are just too complex for a single symbol to convey. The company introduced a solution to this problem earlier this year, in the form of Reactions. 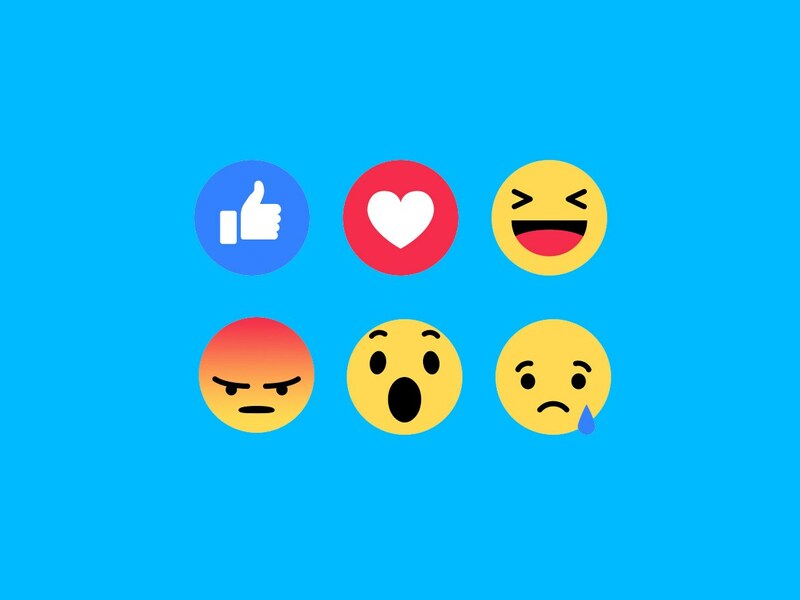 By long-pressing or hovering over the Like button, users can now choose from five different emotions that more accurately reflect the sentiment they wish to express. It was an acknowledgement that simplicity—long held as the ideal on digital platforms—sometimes isn’t the best solution. Snapchat has always been about sharing your world with others. It used to be you did so through your phone’s camera. Now, with the launch of Spectacles, Snapchat is taking that idea one step further. The sunglasses record ten-second, point-of-view videos with the tap of a button. 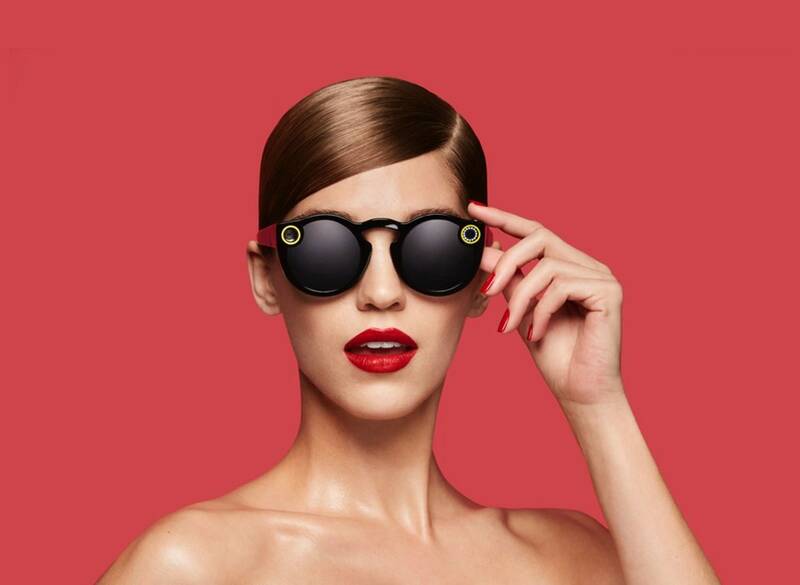 The interface is dead simple: Just press the button on the Spectacles’ temple, and a little ring of light on the front of your shades lets people know you’re recording. It’s an intriguing conceit—never has it been easier to share your literal view of the world. But Spectacles’ greatest achievement may be how easy they make it to just start recording. No more pulling out your phone, unlocking it, and booting up Snapchat—you just tap your glasses and go. Research suggests that the blue wavelengths emanating from the screens of your devices can mess with your circadian clock, making it hard to fall asleep. For years, apps like f.lux let you control the temperature of your screens in pursuit of a better night’s rest, but this year, adaptive screens with mainstream with Apple’s Night Shift and Amazon’s Blue Shade. 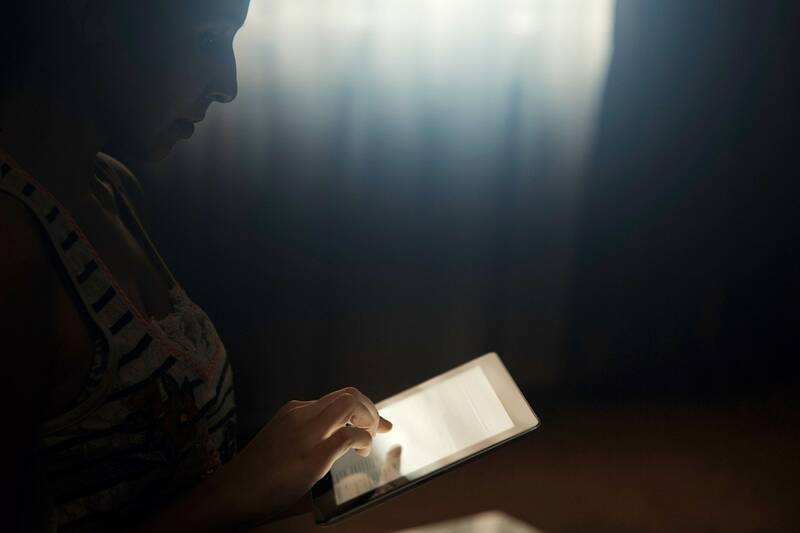 The two separate but similar features alter the color temperature of a device’s screen throughout the day, starting out bright in the morning before transitioning to a warmer, amber glow in the evening. It’s a subtle effect, but one that shows how technology can (and should) adapt to the context in which it’s used. With most museum audio tour apps, you spend as much time looking at your phone as you do at the art. 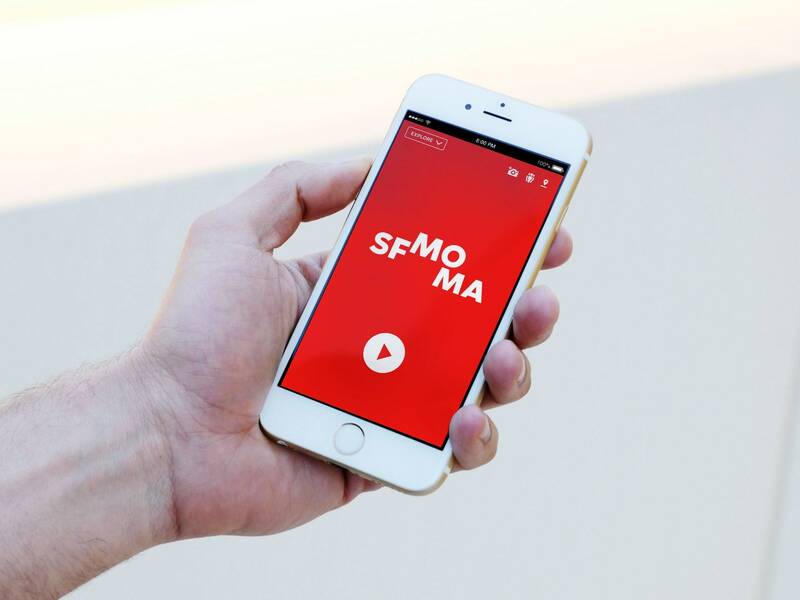 But SFMOMA’s new app, which it unveiled with the museum’s re-opening earlier this year, allows visitors to keep their phones in their pocket. Using WiFi and a phone’s location-sensing technology, the app is able to triangulate a person’s location within the multi-story building. Based on this information, the app feeds context-relevant content to your phone. It might tell you to look up at the massive Alexander Calder mobile in the entryway. Or it might direct you to turn left instead of right to continue a narrative. It goes at your pace because it knows exactly where you are at all times. Sound creepy? It is a little. But it’s also pretty magical. When neighborhood social platform NextDoor redesigned its incident reporting process earlier this year, it intentionally broke a standard rule of design: It made it harder, not easier, for the people using it. The old design made it easy for members of the social network to file incident reports based on race, instead of behavior. It didn’t ask enough questions it didn’t make the people using it think twice about what they were writing. With the new interface, users no longer fill out a blank form and press send. Instead, the form guides users through a series of checkpoints that encourage them to be thorough with their reports. 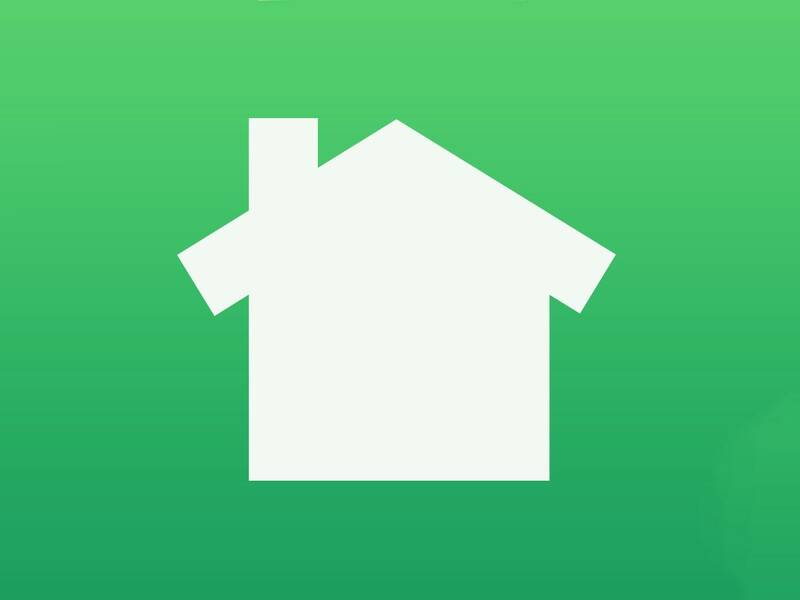 Typically adding steps to a process makes it less “user friendly,” but in the case of NextDoor, friction ended up making the platform more friendly than before. Our mission is to empower students by providing quality study resources, educational services and valuable guidance.We want students to realize their own purpose to learn and gain the skills and the confidence required to pursue a career of their choice and excel in it.